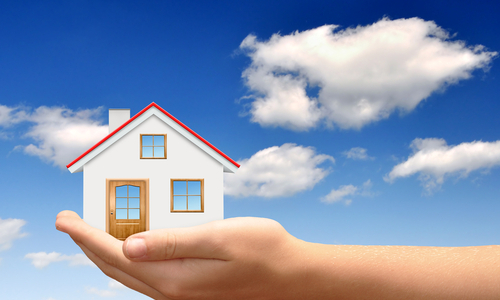 Conveyancing is the legal process of buying and selling property. We are able to deal with the acquisition and disposal of freehold and leasehold properties. We aim to help you every step of the way. Preparing and overseeing of contracts until exchange. Advising on your mortgage offer. Handling your purchase until completion.